Jurgen Klopp claims Liverpool’s players have bought into his rotation policy as he prepares to make changes for their New Year’s Day “football war” with Burnley. With an eye on keeping his squad fresh for the duration of the season, Klopp has taken opportunities to rest key players for certain fixtures this season. However, the timing of some of Klopp’s team selections have on occasion left Liverpool supporters puzzled. Klopp plans to restore Simon Mignolet in goal against Burnley ahead of Loris Karius, having left the Belgian on the bench for Liverpool’s 2-1 win over Leicester City on Saturday. 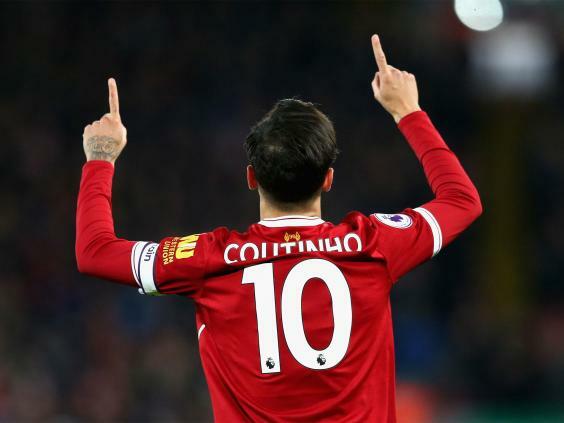 The Liverpool manager will consider resting Mohamed Salah, who picked up a knock against Leicester, at Turf Moor while Firmino and Coutinho could also be given a break. “They are buying into it. Nobody told me anything different,” Klopp said. “If you want to be part of a really good football club you need to respect there are a lot of other really good players. “They are all happy in the moment because they are part of a really strong squad. The players know it’s difficult to play all the games. If you ask them it is ‘yes, I’m ready’ but they aren’t all the time. While they may toe the line publicly, whether Liverpool’s players are privately happy with Klopp’s approach is a little more subjective. 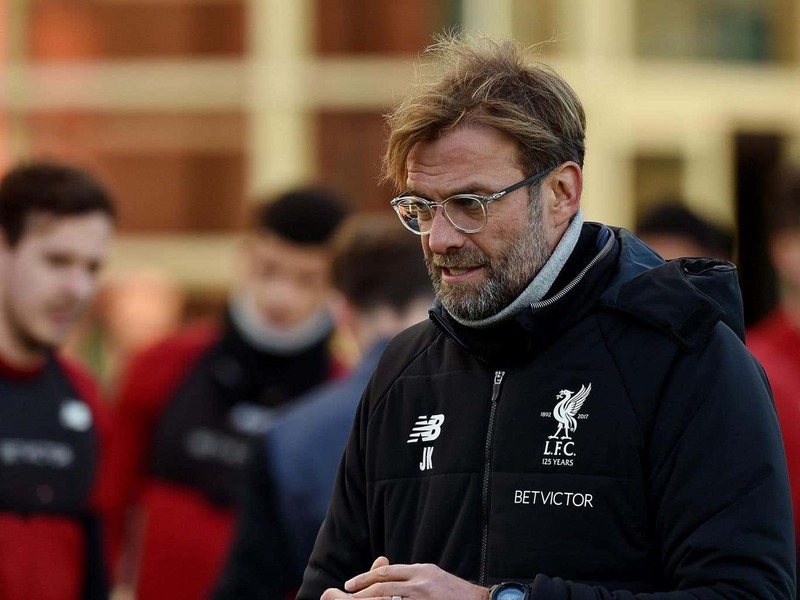 There have been occasion flashpoints when players have been substituted in games and their body language has suggested otherwise, although Klopp remains steadfast in his beliefs. “We are professionals,” he added. “My job is not to keep them all happy. I can’t do that every day. But I can as often as they let me do it. It’s all about performing. “If you perform it’s not guaranteed you will play the next game. Gini Wijnaldum played a fantastic game in the last game, Alex Oxlade-Chamberlain too. Dominic Solanke was really strong.